Today is dedicated to Dad! At participating Zoëtry Wellness & Spa Resorts wake up and enjoy a sparkling wine brunch with the whole family. After, join us for Dad-themed activities all day long. At select Zoëtry Wellness & Spa Resorts you have the chance to win a free round of golf! 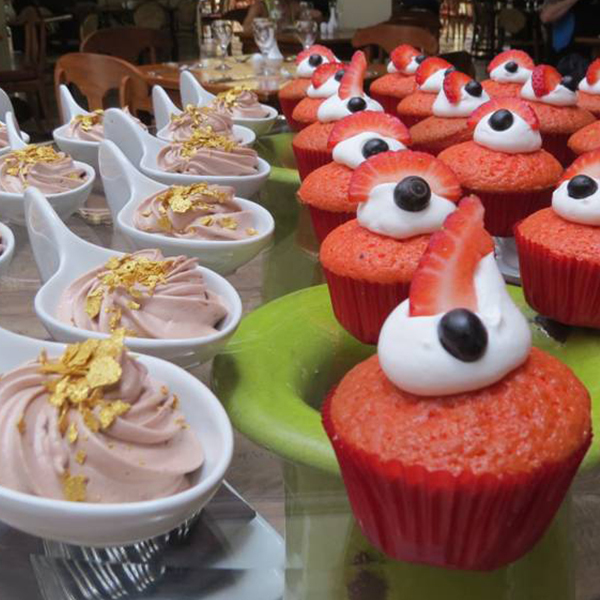 Delicious red and white themed desserts at Zoëtry Agua! O Canada! Pack your red and white because today is all about Canada! Participating Zoëtry Wellness & Spa Resorts have a day filled with Canada-themed activities. Wake up and savor a pancake breakfast and then prepare for parades, a live concert for all to enjoy and festivals with delicious gourmet delights. At select Zoëtry Wellness & Spa Resorts find the perfect spot and tune into our incredible firework show! 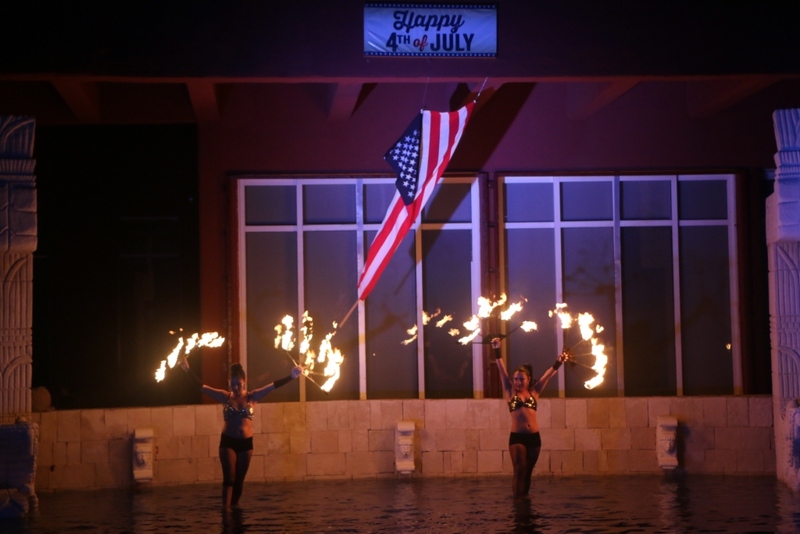 4th of July fun all day at Zoëtry Agua! Don’t forget your red, white and blue! Participating Zoëtry Wellness & Spa Resorts are planning the perfect summer picnics with horseshoes, festive beach games and live music! After an all day celebration enjoy a delicious BBQ under the stars with live Rock n’ Roll music, dancing and at select Zoëtry Wellness & Spa Resorts, fireworks! 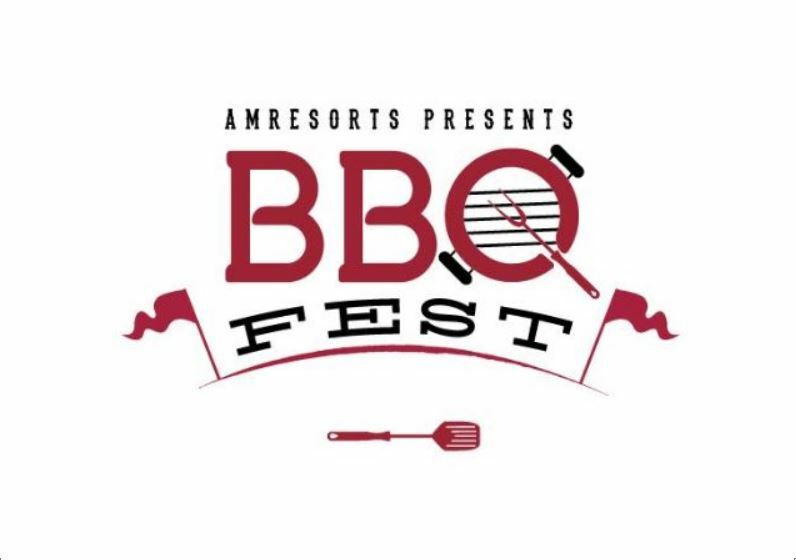 In July, explore the many different varieties of BBQ! 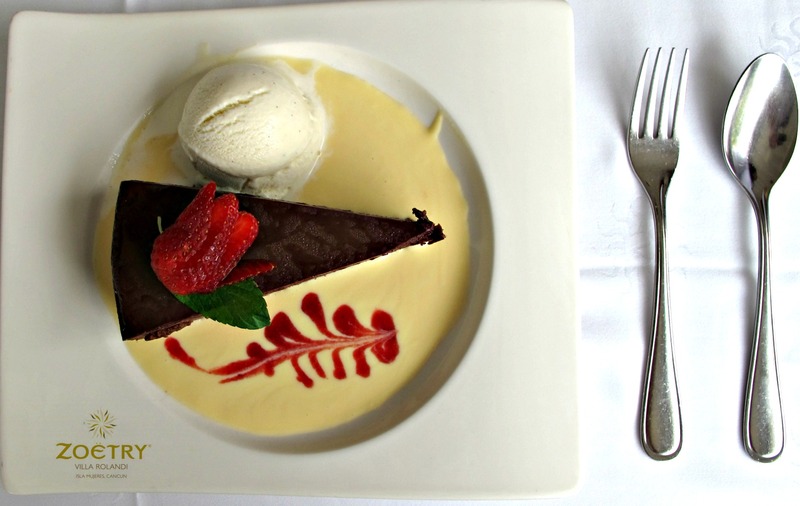 We know summer is the best time of the year to enjoy this delicious dish. So, join select Zoëtry Wellness & Spa Resorts for a month-long taste test of sweet and savory options that you never thought you’d be able to experience. 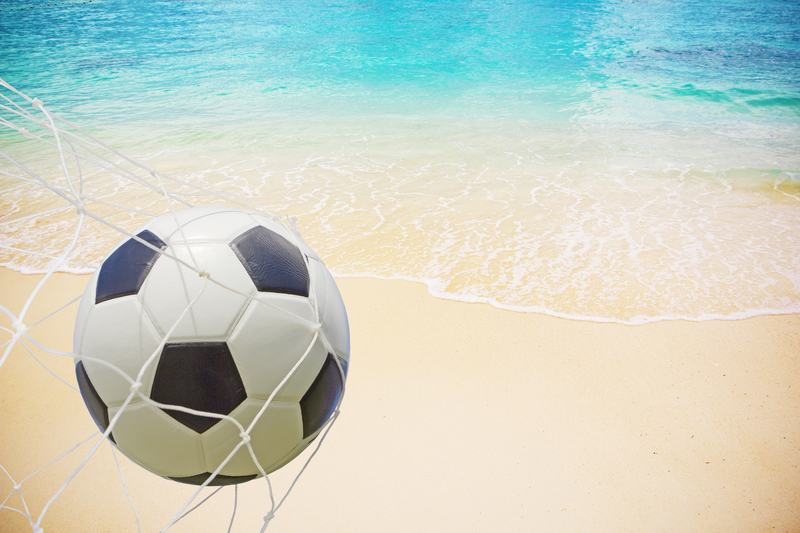 Cheer for your favorite team at Zoëtry Wellness & Spa Resorts! At participating Zoëtry Wellness & Spa Resorts cheer on your favorite team live from Russia! Sporty décor, themed dishes and top-shelf cocktails will be flowing in paradise for those rooting for their favorite players! ← Make Your Next Girls Trip One for the Ages at Zoëtry Wellness & Spa Resorts!